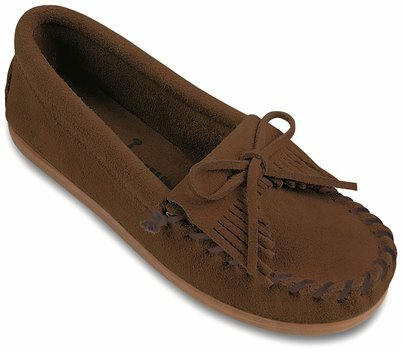 Soft, supple suede with fully padded insole. New lightweight sporty rubber sole. Had to return for a larger size. Waiting to get the right size back. I ordered a kids size 11 but it is too small. Since 11 is too small I’’m exchanging for a kids 12 since it does not come in half sizes.